Gerbera daisies are so perfect they hardly look real. They bloom in nearly every color (except true blues and purples) and produce fantastically large flowers on long, thick, sturdy stems. Gerbera daisy (Gerbera jamesonii), is a daisy-like bloomer that comes in a variety of jewel tones, also known as Transvaal daisy. The impressive flowers, which grow on top of single, tall stems, are complemented by mounds of slightly fuzzy leaves. At maturity, Gerbera daisy reaches heights of 8 to 24 inches, depending on the variety. Although Gerbera daisies are often grown as annuals, they are perennial in U.S. Department of Agriculture plant hardiness zones 8 to 11. Plant Gerbera daisy bedding plants in the garden when all danger of spring frosts have passed. Gerbera Daisy plants, with 30 fellow varieties, are one of the most popular, frequently delivered & self-grown flowers across the U.S. Because of their bright & bold colors: red, orange, yellow, white, cream, purple and pink, Gerber daisies can be so vividly colored, you will wonder if they are real. They are. Gerbera is a large genus in the same family as sunflowers (Asteraceae). They are native to South Africa, but a lot of breeding has gone into developing the large daisy-like flowers we see today. 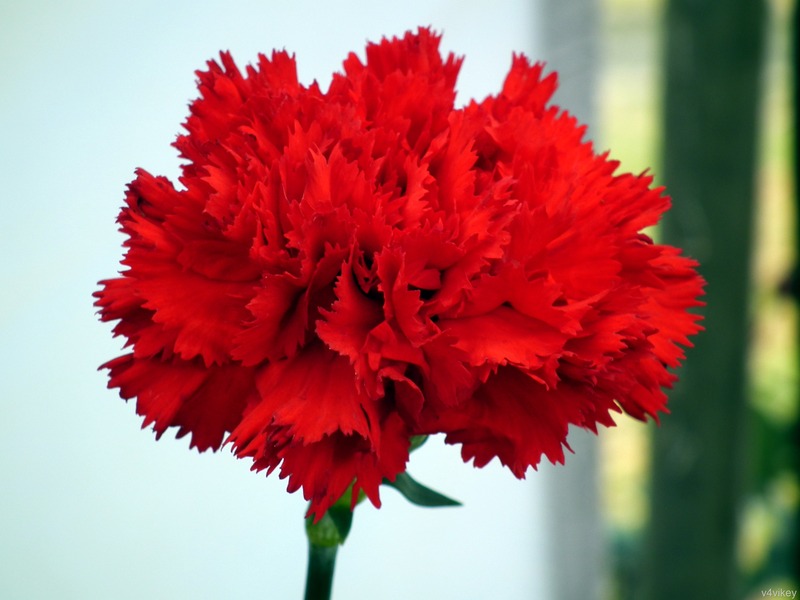 They were initially bred to be cut flowers and are still the 5th most common cut flower in the world.This bright, flowering plant is effective at removing trichloroethylene, which you may bring home with your dry cleaning.Large flowers heads have rayed petals around a center disk or green or black. The disk is composed of the actual tiny flowers. Petal colors range from pale pastels and cream to bold oranges, yellows, reds and bi-colors. Single flowers: This constitutes the main class. Singles will have either one or 2 layers of petals. 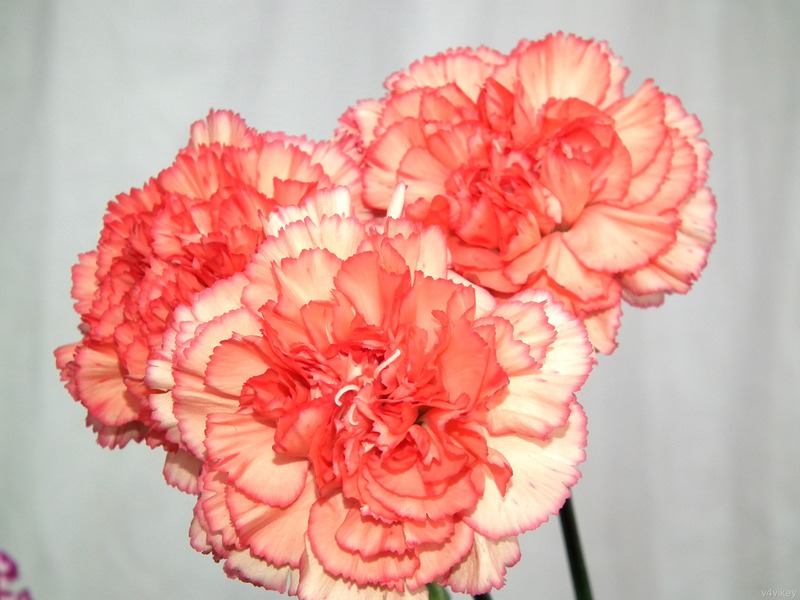 Semi-double flowers: These have a row of short petals around the center disk. 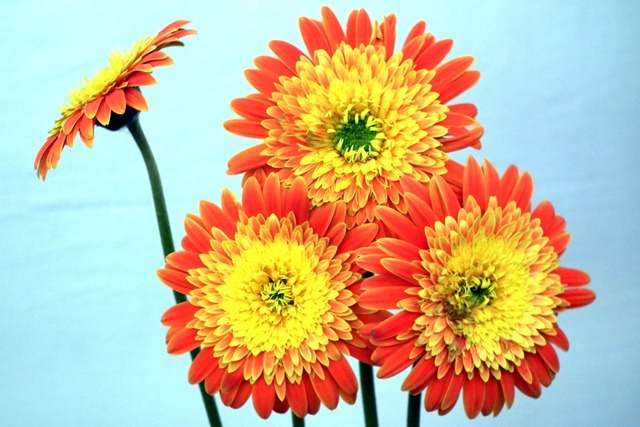 Cut Gerbera Daisies are usually semi-doubles. 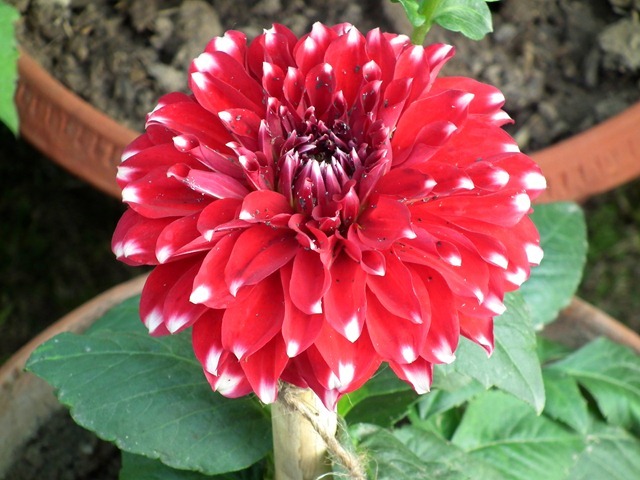 Double flowers: With multiple layers of petals (5 – 7) the doubles looks a bit more like zinnias or dahlias, than daisies. Spider flowers: These have thinner, more pointed petals. This entry was posted in Daisy flowers, Flowers Wallpapers and tagged Daisy, Daisy Flower, Daisy Wallpaper, Flower Wallpaper, nature, Photography. 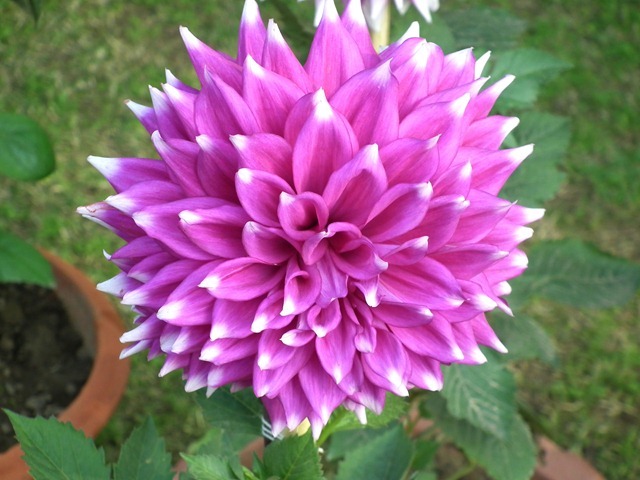 This lavender giant is a wonderful dahlia to grow, show and cut. Large decorative type with huge lilac blooms. The easy-to-grow plant is 4-5 feet tall. The 9 inch lavender heads grow tall on long straight stems. 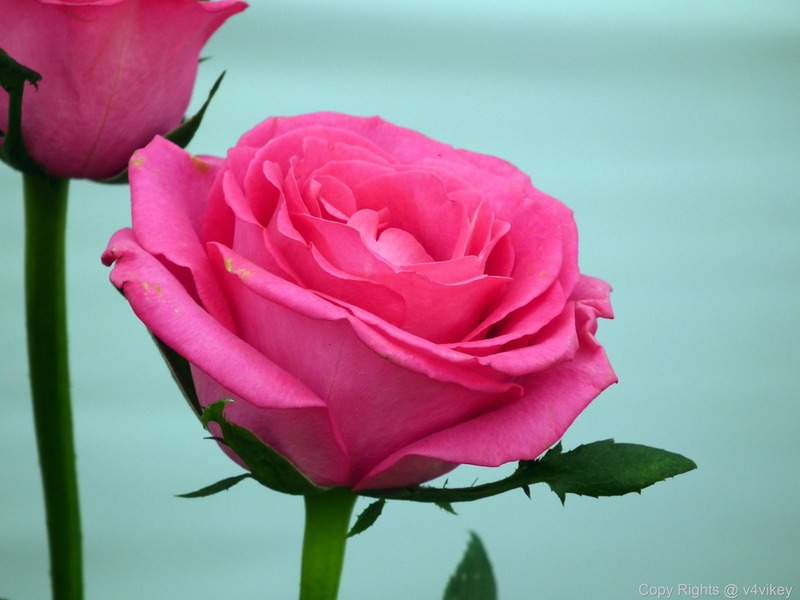 The flowers last a long time in a vase and on the stem. A lavender pink sport from the variety Spartacus. The blooms is fold back to the stem like the parent plant. 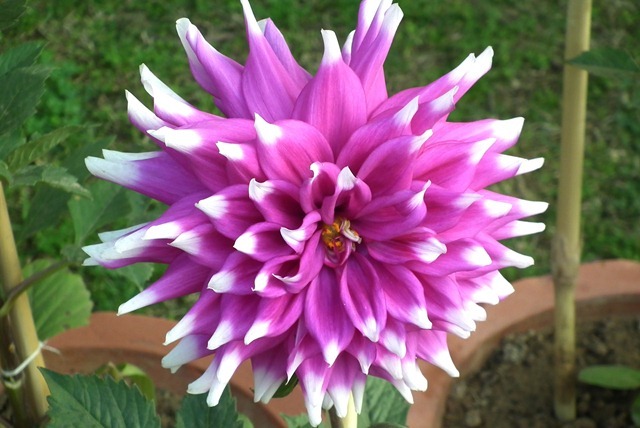 This is one beautiful and impressive Dahlia. Long stems which occasionally are not up to supporting the large flowers but it wins at lots of Dahlia shows. This is another one of my nicest dahlias by far. 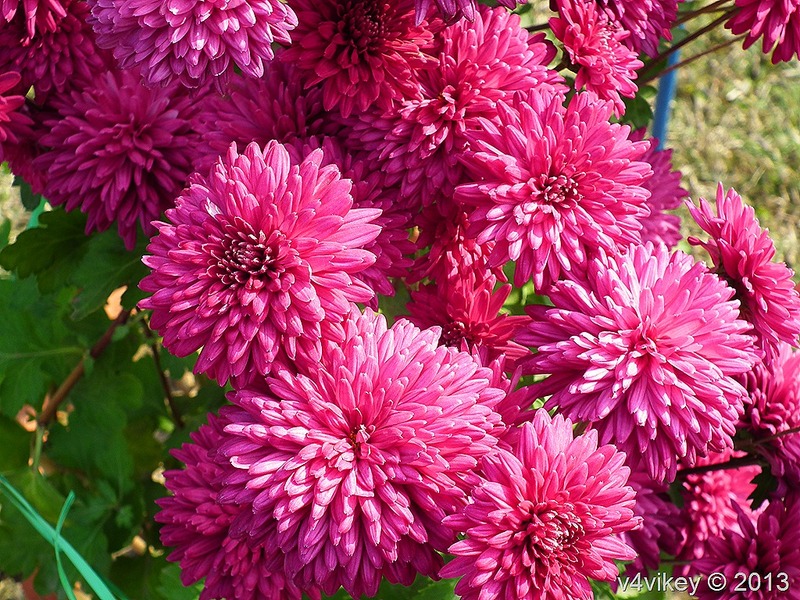 This plant gets about a good 5.5′ tall and is loaded with tons of huge purplish pink blooms. Make sure you stake this one really good because it gets real top heavy. Fast grower. 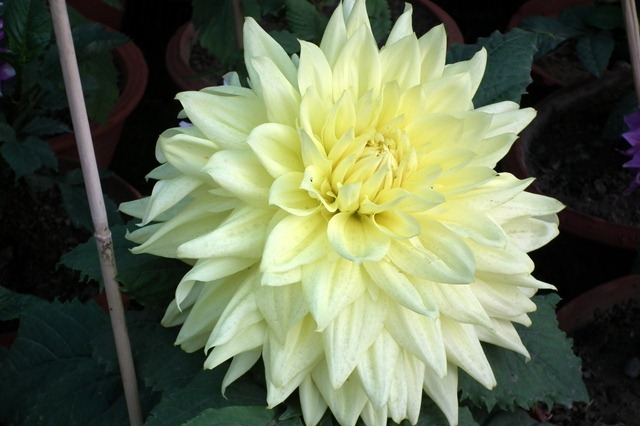 Vassio Meggos Decorative dahlias have fully double blooms showing no central disc. The florets are broad and are essentially flat, being neither markedly involute or revolute. 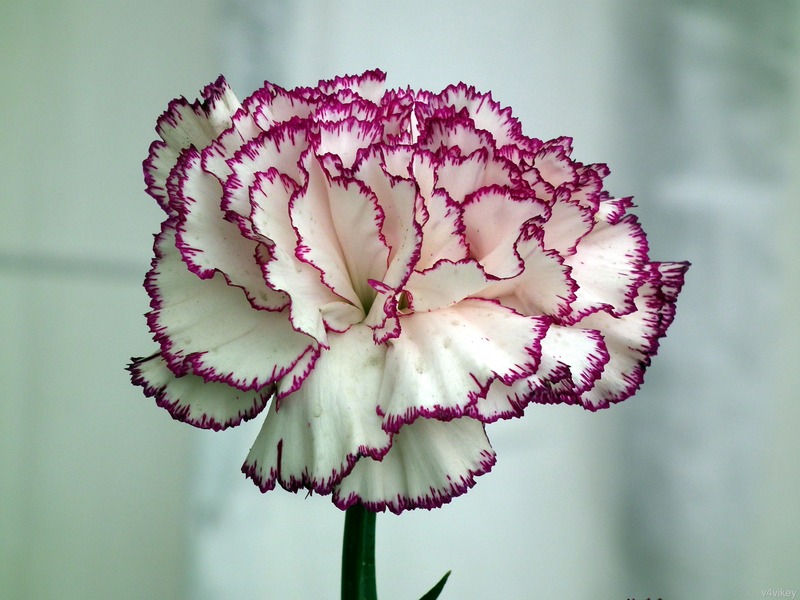 In some cultivars the florets may be re-curved, while in others ( informal ), they may be slightly twisted. 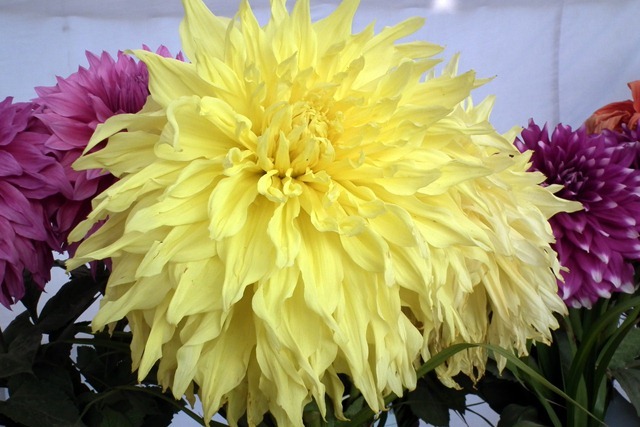 Decorative dahlias are favorites of exhibitors and gardeners alike and are popular with flower arrangers. They have fully double flower heads, showing no central disc, that range in size from miniature to giant with ray-florets that are broad and flat, or involute for less than three-quarters of their length, terminating in blunt pointed ends. The plants have a corresponding range of heights and spreads. This entry was posted in Dahlia Flower, Flowers Wallpapers and tagged Dahlia, Dahlia Wallpaper, flowers, nature, Photography, varieties. Shirwell Greta is a Large Decorative Dahlia. It has bright yellow blooms of good form. Recently introduced this award winning cultivar is suitable for Exhibition and is expected to become a popular garden variety and for use in patio pots and as cut flowers. This entry was posted in Dahlia Flower, Flowers Wallpapers and tagged Dahlia Flower, flowers, gardening, Photography, Yellow Dahlia. This entry was posted in Dahlia Flower, Flowers Wallpapers and tagged Dahlia Wallpaper, Dahlias, flowers, Photography, red Flower. This entry was posted in Dahlia Flower, Flowers Wallpapers and tagged Dahlia Flower, Dahlia Varieties, Flower Wallpaper, Red Dahlia flower. 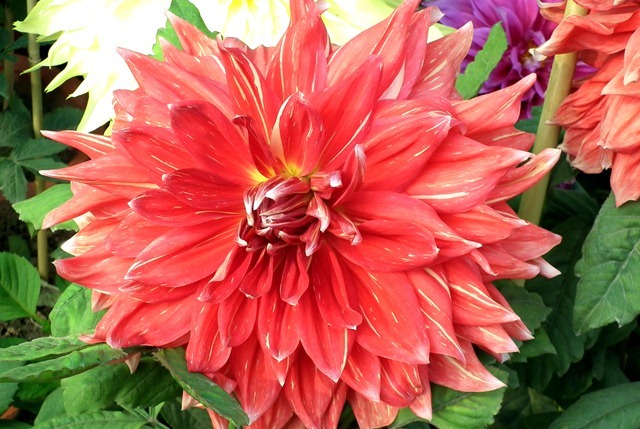 This entry was posted in Dahlia Flower, Flowers Wallpapers and tagged Dahlia Checker, Dahlia Flower, Dahlia Wallpaper, flowers, Red Dahlia flower. This entry was posted in Dahlia Flower, Flowers Wallpapers and tagged Dahlia Flower, Dahlia Wallpaper, flowers, nature, Photography. 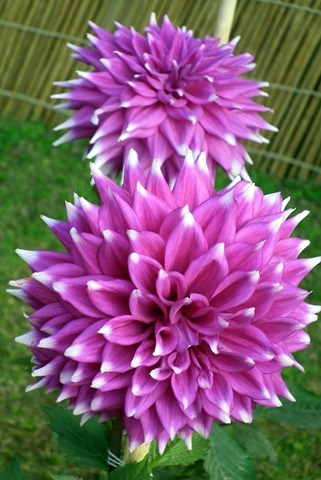 This entry was posted in Dahlia Flower, Flowers Wallpapers and tagged Dahlia Checker, Dahlias, Flower, Photography. This entry was posted in Dahlia Flower, Flowers Wallpapers and tagged Dahlia Varieties, Dahlia Wallpaper, flowers, nature, Photography. Dahlias (Dahlia pinnata) are natives of central Mexico in the region of Mexico City. The early forms were mostly single flower types that grew on well-drained soils of volcanic origin. Because of their origin, dahlias require well-drained soils, fairly sunny locations, and, of course, proper fertilization and protection from pests. 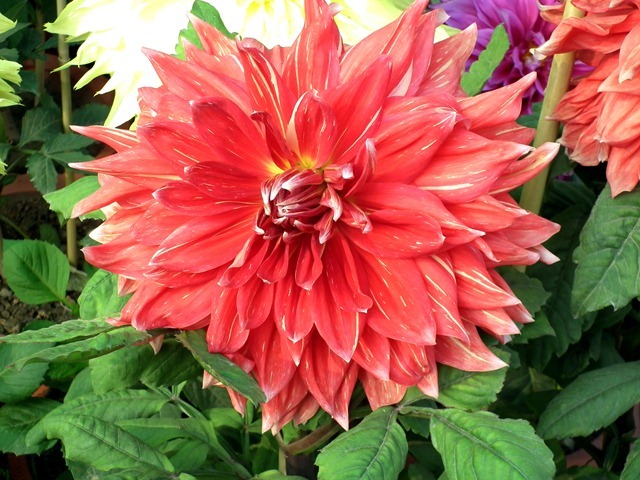 Dahlias are considered one of the most spectacular garden flowers. 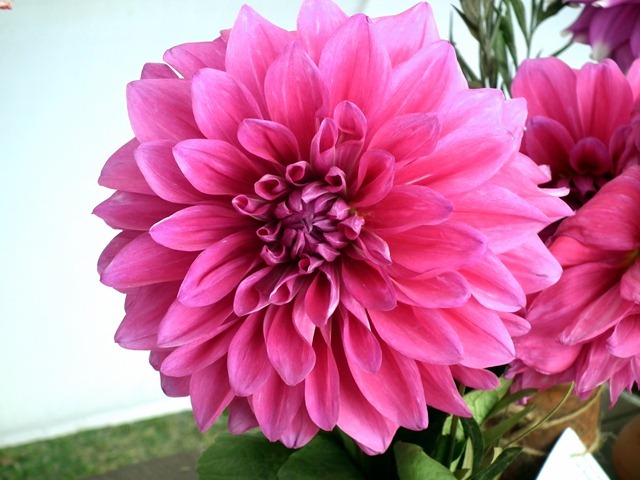 There is a great variety of form in dahlias, from the showy dinner-plate size to the bright, little single ones. Dahlias are natives of the mountainous regions of Mexico and, although they grow in a warm country, they are actually temperate plants requiring cooler conditions. There are 30 species and 20,000 cultivars of Dahlias.